Ceylon tea infused with extracts of cranberry and vanilla, then cinnamon, orange peel and cranberries are delicately blended in by hand. 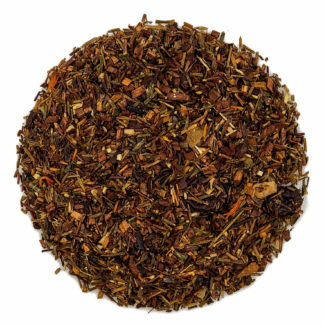 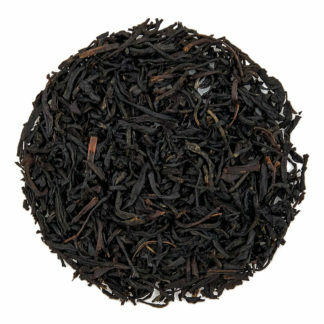 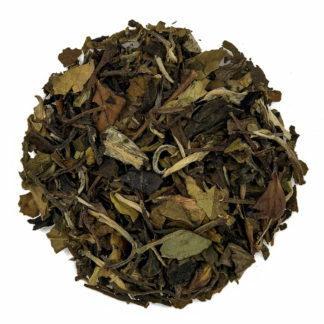 This was a top prize winner in the Flavored Black Tea category at the 2011 World Tea Expo. 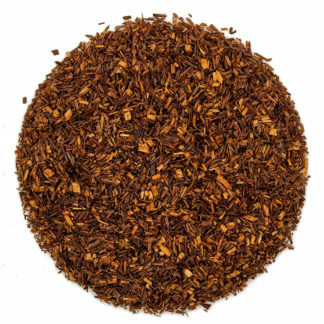 Naturally decaffeinated. 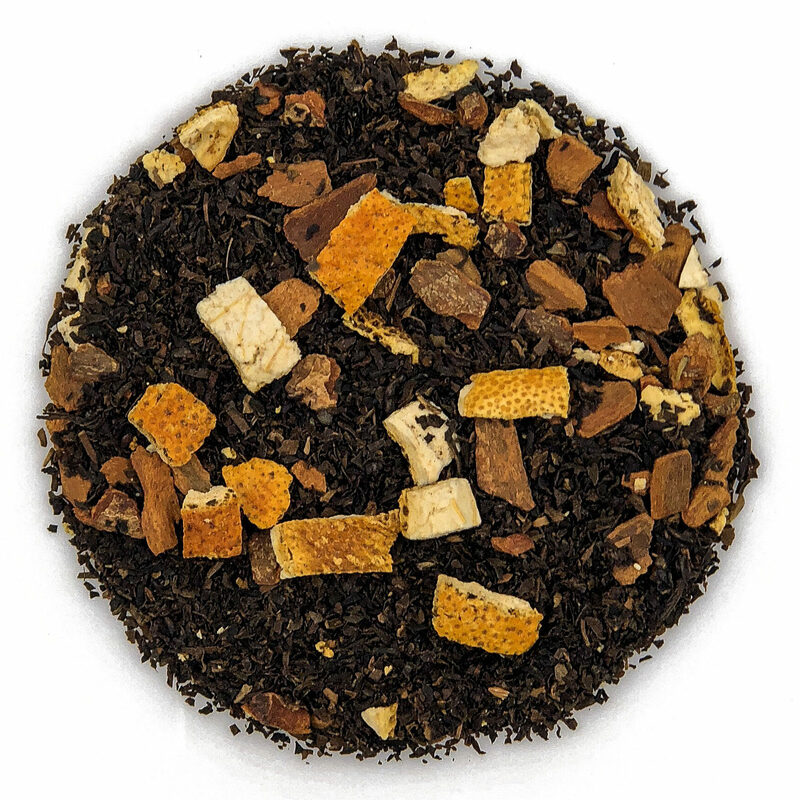 Ingredients: Black tea, extracts of cranberry & vanilla hand-blended with cinnamon, orange peel & cranberries.